At high school and college, the essay is one of the most frequently assigned writing tasks. It can be applied literally to any discipline and focus on its different aspects. Nevertheless, mostly the essay remains associated with a piece of writing that can cover various topics and introduce them in different ways depending on the general purpose of the assignment. This means that the essay can't be considered as a rather narrow form of writing featuring only the dry presentation of facts regarding this or that issue. On the contrary, it implies quite a wide range of different approaches to expressing a student's personal point of view on the chosen subject. Right you are! These are all those types of essay which can sometimes confuse you, and therefore they may cause the most significant difficulties with composing this actually inoffensive academic paper. If we dig deeper than the pretty obvious fact that essay writing is supposed to check your knowledge of English spelling, grammar and punctuation in practice, we'll be able to see the much more noble aims of such kind of home task. Besides, we can also notice that, to some extent, they correlate with the main types of essays. Let's have a closer look at them now. Expository type of essay implies exposing an idea supported by the respective arguments to the potential reader clearly and concisely. To put it all simply, you need to come up with your own idea concerning a particular issue (and object or event) and present it in written form basing your point of view on exact evidence and arguments. By the way, a definition essay, an essay on comparison and contrast as well as a cause-and-effect essay refer to this particular type. Descriptive type obviously supposes some written description of a thing, person, phenomena, situation or an experience and emotions connected with it. 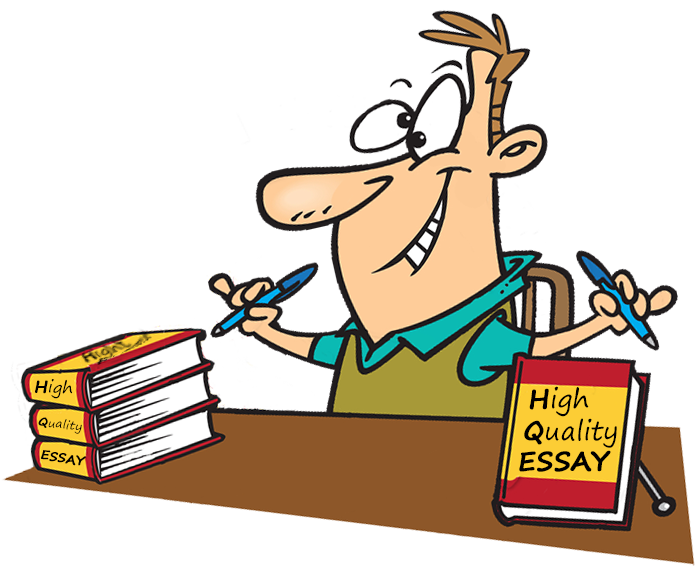 On the one hand, a descriptive essay may appear to be one of the easiest essays, because usually you don't need to provide any arguments for your description. On the other hand, the aim of such essay is to check whether you can describe, let's say, your idol or your happiest school/college day so vividly and clearly that the reader could immediately catch your idea. The essay based on narration is actually a short story telling about its author's personal life experience, whether it concerns one particular truly unforgettable situation (an event, a one-day trip, etc.) or some chain of events and even the author's daily routine. However, again, such story shouldn't be just a dry factual narrative. On the contrary, it should be captivating and moving, so that the reader could understand your emotions and feel imbued with your experiences. Argumentative type of essay (sometimes also referred to as persuasive type of essay) possesses, probably, the most demanding characteristics. It requires students to prove their personal opinions concerning mostly controversial or many-sided issues. Besides, students should support the ideas they raise in such essay with real evidences. To come up with these evidences, you should do some research on the subject to which you're going to devote your argumentative essay. The research would help you learn the topic better and build your argumentation in the right way. Okay, we've done it! We've managed to describe briefly the main functions of the essay paper as one of several most popular forms of academic writing. So, the last and, maybe, the most essential thing for successful essay writing is the topic you're going to present, or the subject you're going to prove or disprove. Bet, it's much better when you can choose an essay topic yourself rather than when you have to write your paper on a subject which isn't interesting to you or in which you've never been interested before you found yourself assigned with writing a paper on it. The fact that you're given absolute freedom on this choice can inspire you to craft a really good profound paper. Besides, in such a case, the very process of writing can turn out to be much exciting to you, and not only because of your interest in the information which you need to look for or which you're ready to present even without some prior research. The thing is that when you pick up the topic consciously, you're able to imagine most of the details and come up with the best way to place them within the text of your essay. 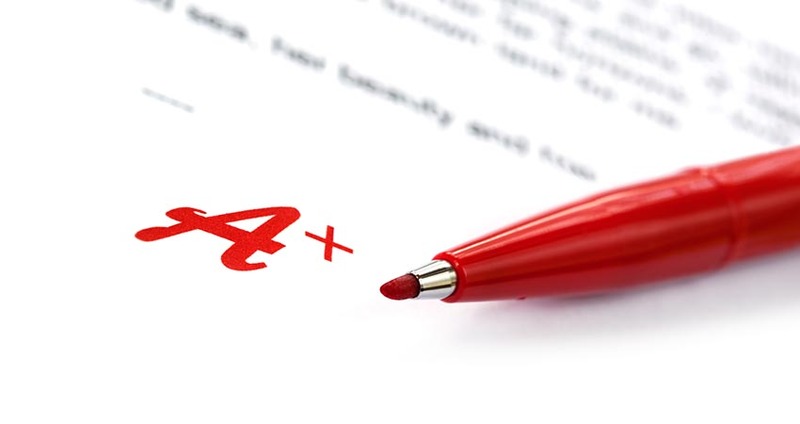 So, let's discover a few general tips on how to find the good and easy topic for the essay, so that it could receive a deservedly excellent grade. In order to make the right choice, you should understand the type of the assigned essay and its main features concerning the way you present your opinion. Some general characteristics of the four academic essay types have been mentioned above. Choose something really interesting and remarkable personally for you. It isn't necessary to concentrate on what most of your class/group mates are going to write on, or what your teacher/professor would prefer. Such independence will help you go original and therefore boost your chances of success. Choose something you know quite a lot about or something you'd like to learn more about. Thus, you can kill two birds with one stone (sorry for such a cruel comparison, but we can't do anything about the proverb): you'll find some nice material for your essay and deepen your own knowledge of the subject. Don't forget that even if the topic you choose seems rather commonplace to you, it's You, The One and Only, who's going to write a brand-new text on it. Whether you want to describe your best friend or muse over the reasons for and threats of terrorism, don't bother yourself with the thought that “someone has definitely chosen this topic earlier than me”. You'll present your original style and express your own view, so neither of them can be similar to those of your mates. One small piece of advice: if you still worry, don't hesitate to ask them what they're writing about. If you've happened to choose one and the same topic with some of them, don't be upset anyway. Think what else you can reveal about the chosen topic and how you can present it without repeating your mates. Our Writing Department has selected some nice ideas for essays of different types, so you're welcome to explore them right now. In case you have some queries about our services and the options we provide, please contact our supporters at any time. Besides, any essay as well as some other types of academic papers can be ordered on our website. Premium quality, reliability and safety are guaranteed! Think about how you treat the Internet and everything it can offer to you nowadays. You can come up with the definition for the latest phenomena that you can face only on the Net. Or imagine how the life of modern people could be different if the World Wide Web had never been invented. Or develop the idea on why Internet addiction has appeared and what spheres of our life it affects most of all. Describe a famous person whose lifestyle, worldview and achievements inspire you or even influence your own life aspirations. Focus on what this person did, how he/she did it and why it's so important for you and the world. Choose a moving story which could provoke some really deep feeling inside your reader's soul. Let it be a recollection of one of your trip adventures when you had a chance to discover something very true and kind about people's nature, to say nothing of great sceneries you saw with your own eyes. What about writing a paper on the question about whether students need grades or not? Nowadays there are some schools where students are assessed not with letters or numbers but just with the words of motivation or polite and reasonable telling-off. Find out more about such schools and what specialists think of such evaluation of students' achievements and failures.